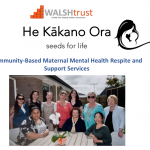 The first phase of the Trieste Recovery Learning community and Recovery House has now been completed. 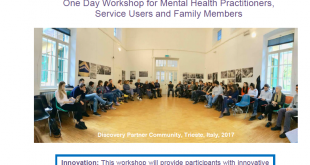 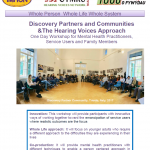 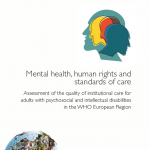 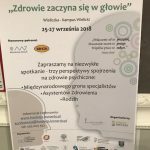 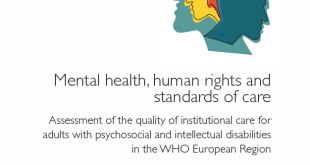 Over a six month period Paul Baker and Roberta Casadio from IMHCN worked with the Trieste Mental Health Department in developing a whole life recovery focussed project to enable six people and their families to develop their autonomy and recovery pathways. 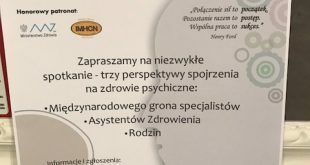 The six people have now graduated from the project and six new people have joined the project and will be working on their recovery journeys until June 2016.